The Skipworth Wine Company is an award-winning boutique vineyard located in the South-west of Western Australia. 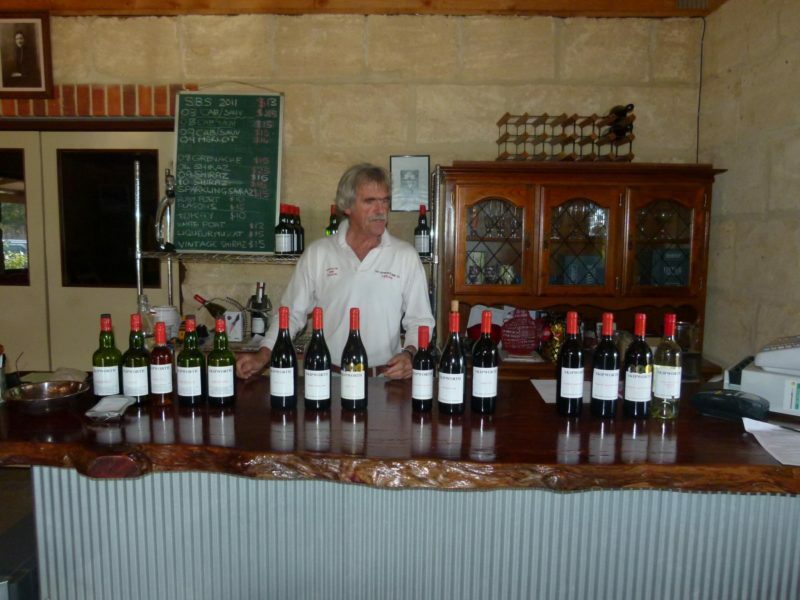 The vineyard is located on Hoffman Road in Yarloop, just off the South-West Highway, approximately one and a quarter hours’ drive from Perth. The vineyard is located on the edge of the Darling Scarp, offering picturesque views through the abundant Jarrah and Karri trees on the property across to the coast. The Skipworth Wine Company was started by Kim Skipworth, who has been involved in the winemaking industry in Western Australia for more than twenty years. Since acquiring the property, Kim has constructed the Cellar Door and Winery as well as planting the many acres of vines.